The best feeling one could ever have is a house of their dreams. 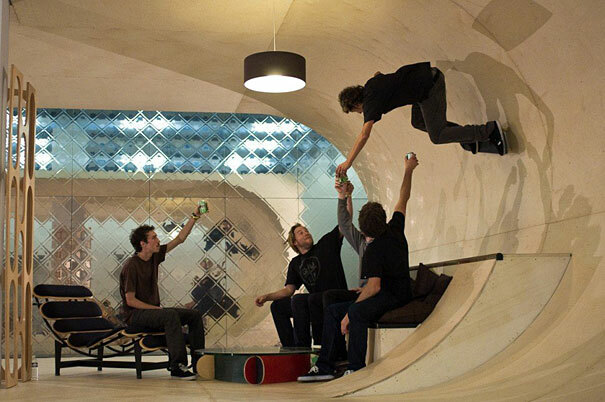 We've all got a sort of idea of how our dream house might look. 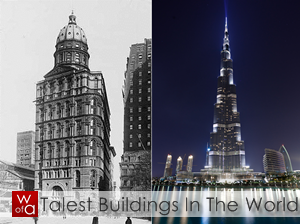 It's not just building luxurious rooms or a big garden or all about a swimming pool, it's all so mainstream now. After working for 5 days a week, you always crave for a much needed party weekend to some resort, or some cool exotic places where you can chill and calm your stressed minds and souls. But how about the idea of making your house the best break-from-work place? How about adding an exotic flavour to your dream house? 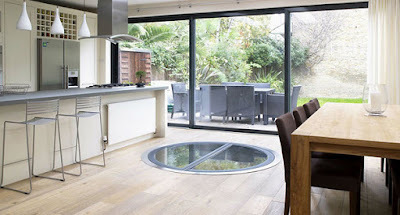 So let's just check out some amazing and unusual ideas on how to give your house that exotic flavour. Need a vacation? A beach vacation? Who wouldn't like a beach vacation though? But even for a once when you think of this idea, all what comes to your mind are the pending tasks which you're supposed to finish by the end of the weekend. And then you drop this chill idea. 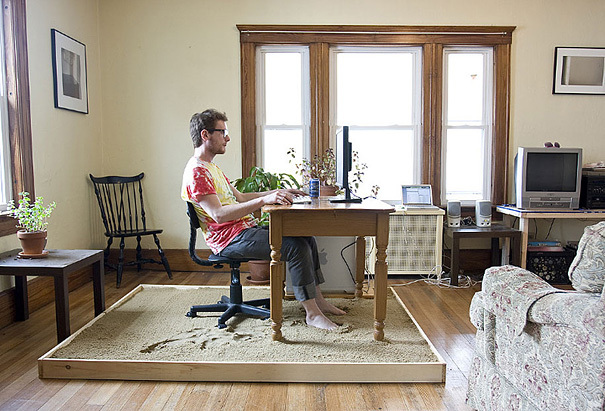 But what if you can enjoy the beach vibes, while doing your work at home. This doesn't sound real. But this surely is, with an unusual idea of setting up beach sand under your work desk. This would be the best place where you would actually love doing your work and put all of you into it. And when this happens, you can surely expect some bonuses next time. After working for more than 10 hours at office, all you want is to rush towards your bed as quick as possible. Take bed as your best friend , always there when you're just all done with the outside world and need time for yourself. 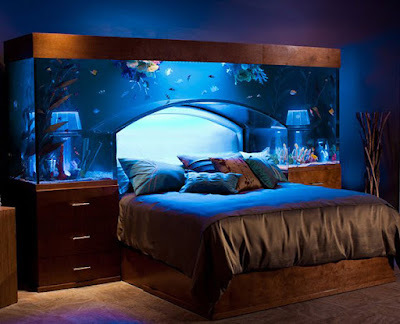 Just imagine the idea where laying on your bed takes you to a mini-aqua ride, a world of fishes and aquatic species.That's what an exotic feeling is all about. This aquarium bed can make your 8 hours of sleep a complete worth. Adding playful elements to your house is just like adding fun to your life. A fusion of a dinning table and a pool is literally one of the best fusions ever designed. It's not something about just being playful, it saves your space. Like why to have a separate dining table and a pool, when you can have both of them as one? 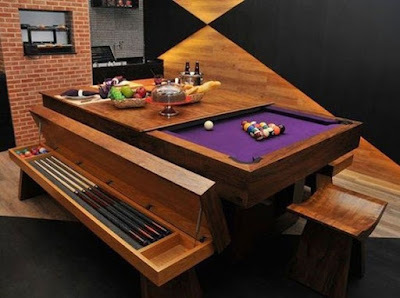 So you can play while you eat or eat while you play, anything you want.All you need to do is slide the wooden cover and get both the pool and a dining table at one time. Life is all about adventures, so true. So why not taking adventures every day? Pirates of the Caribbean always wanted us to experience a life on a pirate ship and how it feels like. 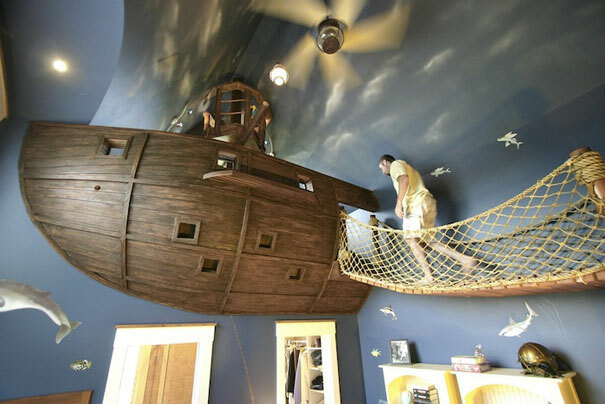 With this Pirate ship bedroom, you can actually feel like you're just out of your usual surroundings and take you to the world of pirates. This unique and a very unusual idea can actually make people all amazed and give you a chance to flaunt your innovative ideas. Everyone's childhood was all about having fun on swings. Swings area would have surely being your favourite place to spend time at, in your childhood days. You always wish to relive those days. 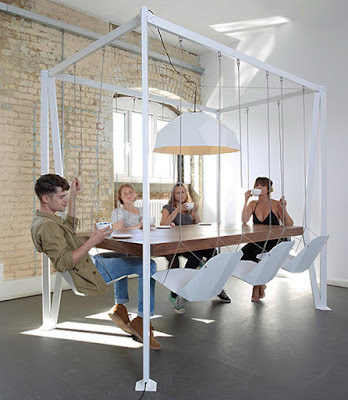 Though it can be possible with this swing set table. Chatting with your friends, with a cup of coffee in hands and sitting on swings cannot get much better. This swing set table would always be everyone's favourite place to be at when you are organising any meets at your place. Whether you are a wine lover or not, this is surely something which would fascinate you.Gone are the days, when houses used to have small storage space for wines. Real wine lovers, now want a uniquely designed wine cellar for their precious bottles. 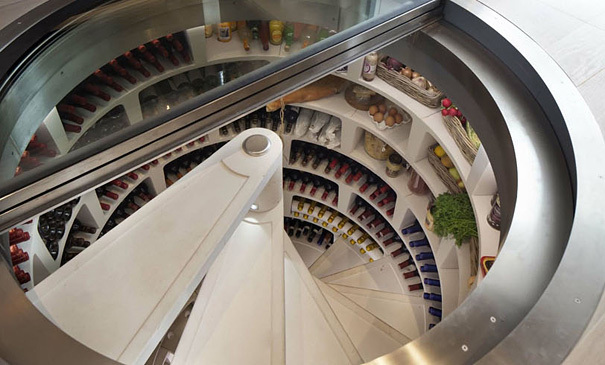 This spiral wine cellar is actually a smart way of storing your wine, achieving both the purpose, of a uniquely designed structure and saving space in the dining room. Who doesn't like netflix and chill? Everyone loves cinema, the best place to be at weekends. But when cinema can be at your backyard then why go out? And why to wait for weekends, when you can actually do it everyday? 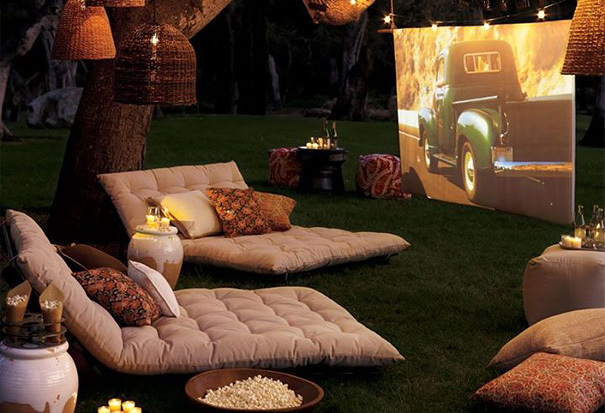 So backyard cinema is a one fine reason why you need to have clean yards, decorated with some beautiful exterior decors and proper lightings so you can actually enjoy each and every day of your life at your home, without seeking for pleasure outside. Why only to have a dining room and bedrooms? When you can actually have a separate a Skate-park room to show your friends the sporty you. There's no need to move out on roads to skate, you just can't trust weather. 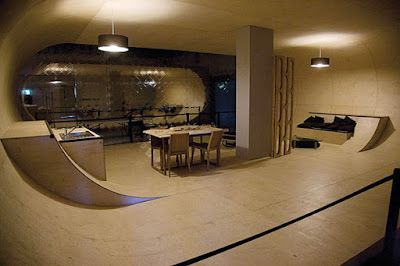 So just put on your skates and start, this room is surely the best place to start with. Fire pits are something that can just relax you from all the worries you're always taking with you throughout the day. On a chilly winter day, when temperature is continuously dropping down then you wish yourself to be at a beach lighting a fire pit. 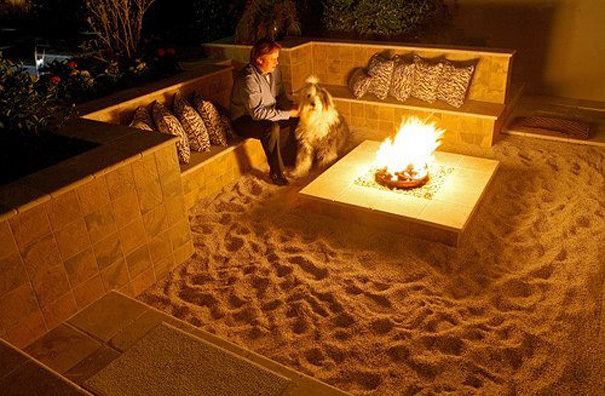 There's also one other way to beat the chilly winter nights, why not create a beach-themed fire pit at your house, in your background. One good way to spend your nights in the nicest way. 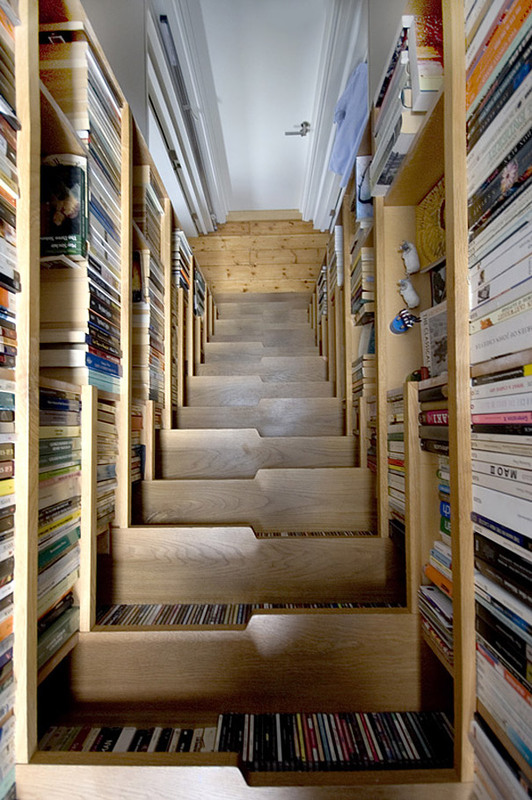 This Bookcase staircase is actually the most beautiful way to keep your books. 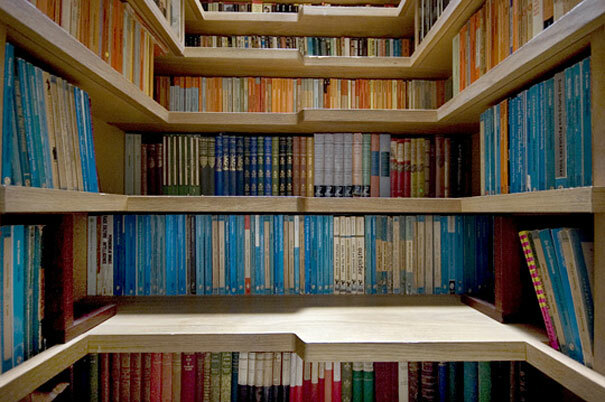 A rectangular book shelf is a thing to which everyone is very used to. But when keeping in mind about something unusual and highly unique, this bookcase structure can beat all the bookshelves styles. 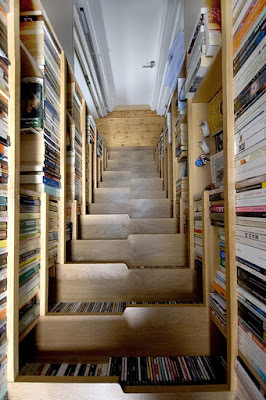 It's not just designed to draw the attention but also makes our book search on the top floors of shelves much easier than we could have ever possibly thought. When you think of making a house of your dreams, it surely includes a huge swimming pool area in that. A square or a rectangular swimming pool shape is something which everyone have in their houses already. When you want to do stand out differently, you are supposed to try something magnificent and extravagant. This Balcony swimming pool is the example to something exotic, something which is absolutely out-of-the-box. 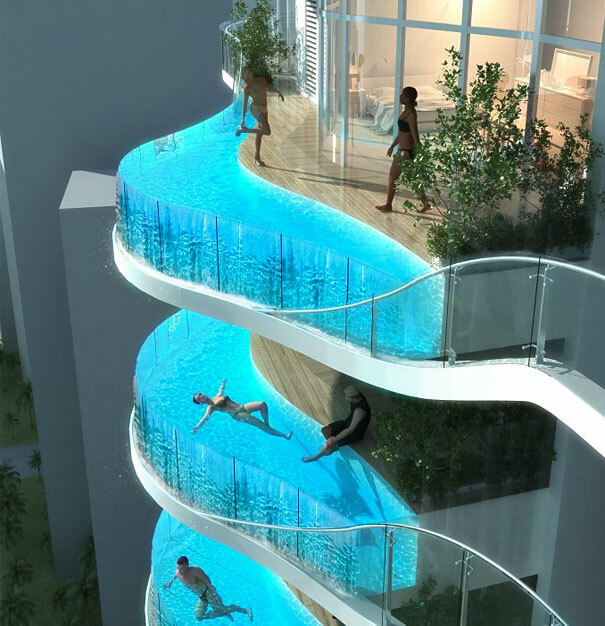 So, next time why spend huge bucks at some resort when you own one of the coolest swimming pools of all time! Go, get your thinking hats on and feel exotic day-in and day-out!